Treat a tooth pain with cloves and save your heart: twenty everyday house-hold pain medications number two. If you would like to reduce or prevent using drugs read the next few paragraphs.!!!! 20 everyday house-hold pain killers. Have a tooth ache and thus can’t visit the dentist? Delicately chewing on a clove can minimize tooth problems also gum inflammation for around 2 hrs straight, state UCLA scientists. Health specialists talk about a herbal substance in cloves named eugenol, an efficient, one hundred percent all-natural anaesthetic. 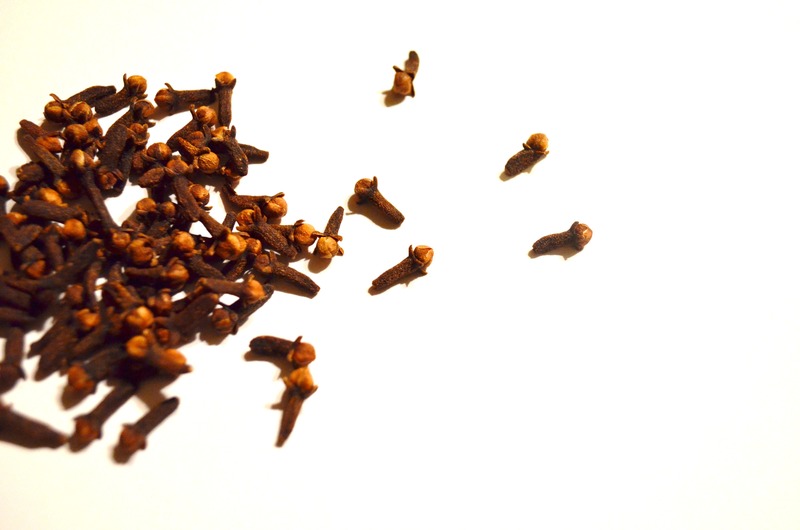 Good point: dropping a ¼ teaspoon of grounded cloves on food on a daily basis can preserve ones heart. Health specialists say this uncomplicated practice helps stabilize blood sugar level, in addition reduced creation of artery obstructing cholesterol after as little as 3 weeks. ← Make muscle discomfort a memory with ginger root: twenty everyday house-hold pain medications number one.